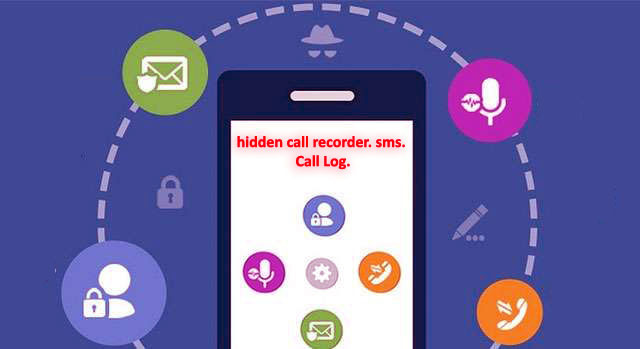 hidden call recorder, sms, Call Log, Check Apps | Hidden-Call-Recorder_v0.72. apk. This App is incoming Outgoing call log, sms, check hidden file apk call records telephone conversations. RECORD_AUDIO INTERNET READ_PHONE_STATE READ_SMS READ_CALL_LOG RECEIVE_BOOT_COMPLETED READ_CONTACTS ACCESS_WIFI_STATE ACCESS_NETWORK_STATE WRITE_SETTINGS CHANGE_WIFI_STATE CHANGE_NETWORK_STATE PROCESS_OUTGOING_CALLS CAMERA READ_EXTERNAL_STORAGE WAKE_LOCK RECEIVE C2D_MESSAGE.